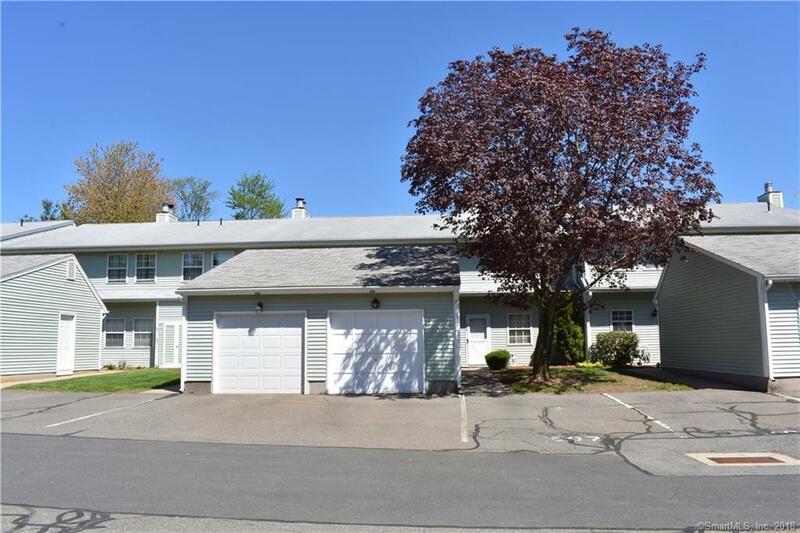 507 Spring Meadow Road #507, South Windsor, CT 06074 (MLS #170082157) :: NRG Real Estate Services, Inc.
NEW CARPETS, PAINT & GRANITE! 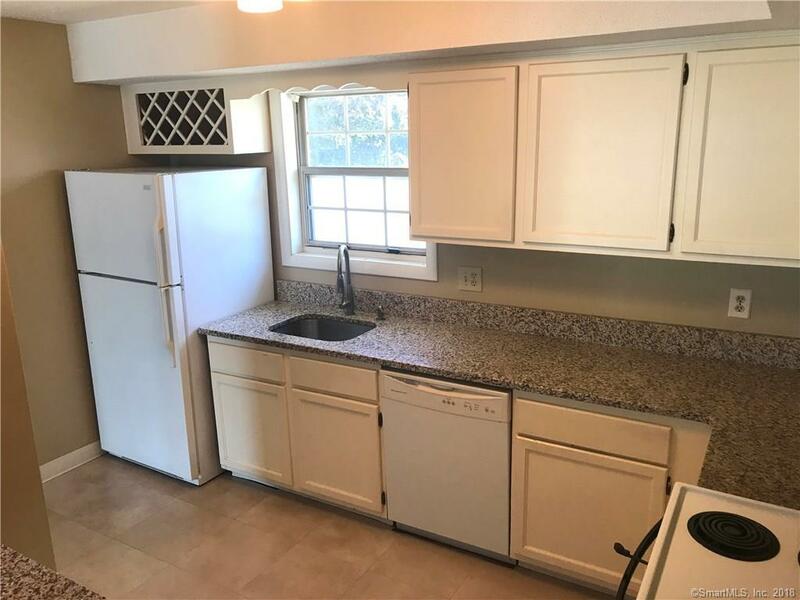 Freshly cleaned so you can move right into this ranch style condo in the beautiful Burr Meadows Complex. 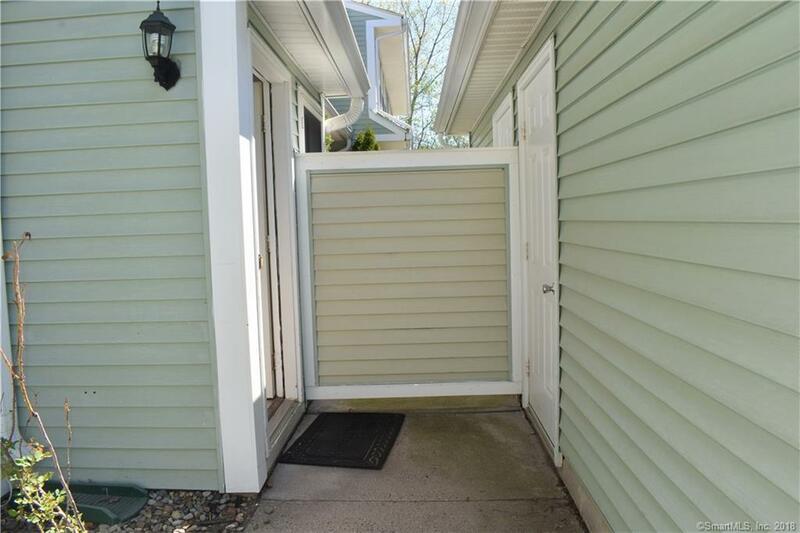 Conveniently located off Smith Street within minutes from shopping and restaurants, seconds from I-84, with direct access to some of South Windsors most beautiful walking trails. 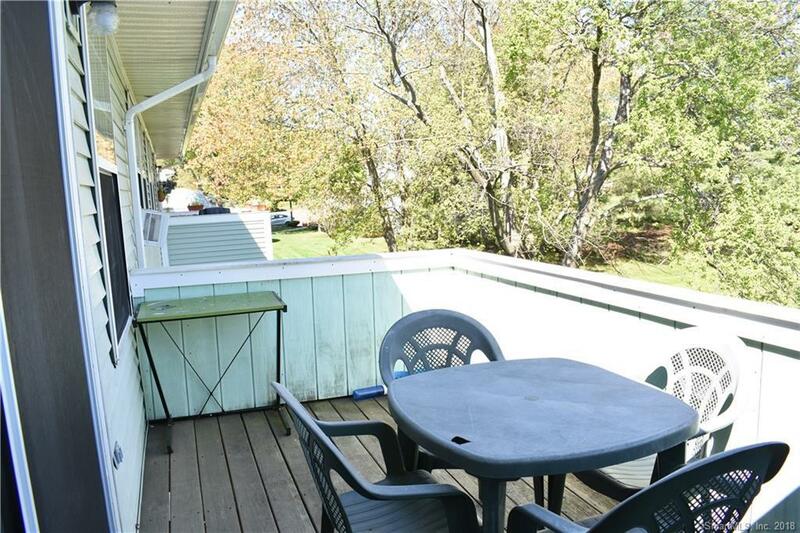 This unit offers 2 bedrooms, and a perfect open floor plan layout. Kitchen looks out into living room that features a fireplace and sliding doors that lead out to a private balcony. Burr Meadows is pet friendly and offers tennis courts, a beautiful in ground pool, and a community garden. Listing provided courtesy of iConn Realty Group of Keller Williams Realty.